The Zambia police on Wednesday announced that 26 people were killed during this past four-day Easter holiday weekend compared to 17 people who were killed during the same period in 2017. The police also said 260 crashes were recorded compared to 212 crashes during the same period in 2017. And 59 people were seriously injured whilst other 73 were slight injured. 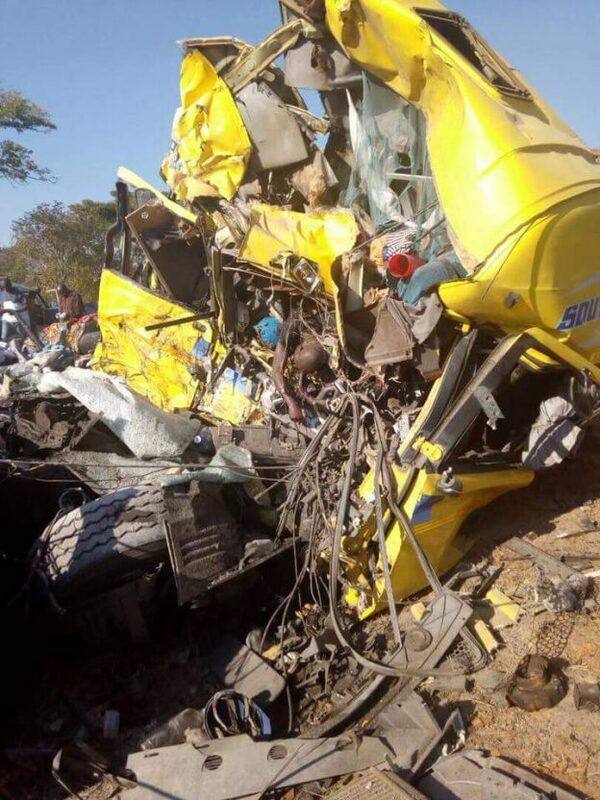 The Zambia Road Safety Trust (ZRST) says it is extremely sad and worried regarding the increased human toll resulting in more families and friends grieving their loved ones. ZRST notes that if the current situation is not controlled, the effects of road crashes would have a negative effect on the economic prospects of the country as most of the people killed are breadwinners and economically active. “Zambia needs the energies of our productive compatriots to build a country that is not reliant on aid. We must improve our road safety records in order to increase productivity, boost tourism and consequently improve growth and reduce poverty. Road crashes are preventable and avoidable, if only we all work together to save lives,” said ZRST senior communications advisor Mailos Mwale in a press satement. “The government should take necessary steps to review the entire road traffic regulations to address gaps and emerging road safety concerns to improve road safety awareness, safer roads and enforcement. Enforcement is of prime importance, the presence of police officers and RTSA will definitely be a major asset in this regard. “All road users have to abide by the rules; everyone has a responsibility, motorists driving carefully save lives. Pedestrians and passengers can play their part of adhering to road regulations. Mwale stated that The Trust is also concerned that the increased gains achieved in 2017 maybe washed away unless all stakeholders who include government, private entities and NGOs persist on working together.